The first episode of the final season was marked by reunions both warm and frosty and indications of the struggles ahead. The first episode of the eighth and final season of Game of Thrones was aired on Sunday (Monday for Indians). The episode, titled Winterfell, was marked by reunions both warm and frosty and clear signs of the struggles ahead. In a video, the show’s creators and executive producers, David Benioff and Dan Weiss, spoke about the links between Winterfell and the very first episode of the HBO series, in which the Stark family lined up to receive the Baratheons. “I don’t think the North is the most welcoming place to outsiders,” Benioff observed. 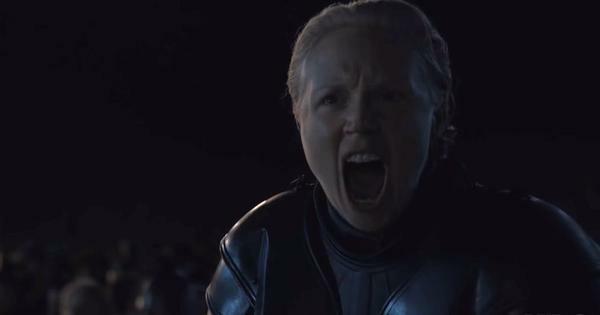 The idea that “Winter is coming” gained new meaning in the episode. Sansa Stark (Sophie Turner) was cold towards her new queen, Daenerys Targaryen (Emilia Clarke), and asked her brother Jon Snow (Kit Harington) if he had abdicated the throne for Daenerys out of a sense of duty towards his people or his love for the Mother of Dragons. “When you’re doing something good for people, and you get met with what Sansa gives her when they meet in the courtyard, it’s understandable that [Daenerys] would be upset,” Weiss said in the video. Inside Winterfall, Game of Thrones season 8. Jon, of course, is actually Daenerys’s nephew and the true heir to the Iron Throne – a fact revealed in the final episode of the last season. The dragon sequence was a way of “re-anchoring” the relationship between Jon and Daenerys, Weiss said. This is a Jonerys moment, but also “seeds in the idea that these creatures will accept Jon Snow as one of their riders”, Weiss added. One of the key characters in Winterfell is Sam Tarly (John Bradley), who learns about how Daenerys incinerated his father and brother. 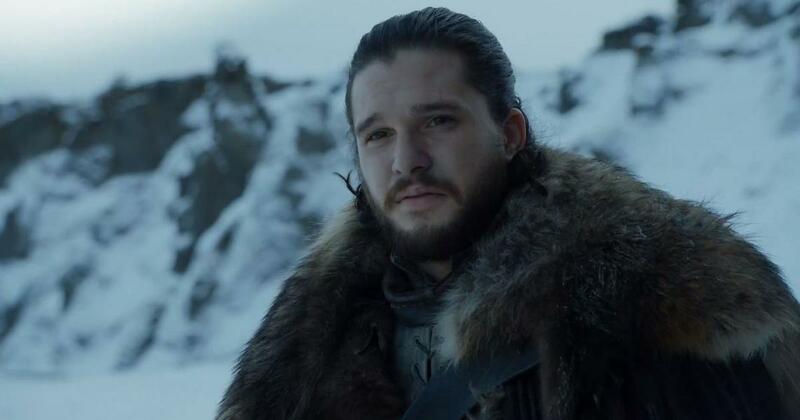 The revelation that Sam makes to Jon throws the former King of the North into confusion, especially about his relationship with Ned Stark, whom he has always regarded as his father. This is “probably the most incendiary fact in the entire world of the show”, Weiss declared. The teaser for the next episode, which will be aired the following week, is out. Jaime Lannister (Nikolaj Coster-Waldau) lands up at Winterfell, where he meets Bran, whom he crippled all those years ago, and Daenerys, whose father he killed. Meanwhile, the White Walkers are closer than ever before. The HBO series is being aired in India on Hotstar, Star World and Star World Premiere HD.